LaVeyan Satanists accept no beliefs in an afterlife. Each person comes into existence at birth and disappears at death. The period in-between--one lifetime--is the sum total of existence. Therefore, life is something to be enjoyed to its fullest. 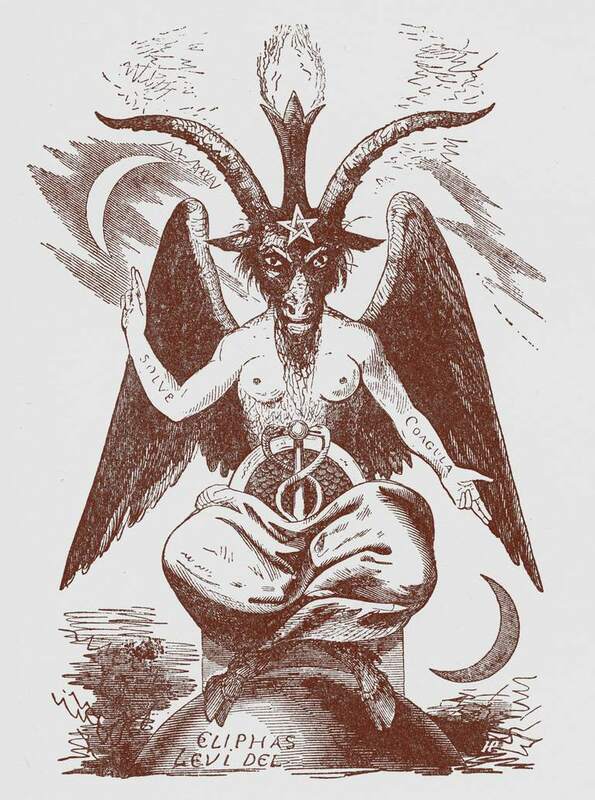 Satanists are encouraged to embrace whatever it is that they enjoy, living full, sensual, self-indulgent lives. Because there is no god making judgment and no reward or punishment in a next life, there is nothing to be gained by asceticism, acceptance of cultural taboos, or other things that place limits on personal behavior. Satanic belief runs contrary to that of many religions that suggest that there is a reward or a better life awaiting us after death. Rather than embracing death, we should fight tooth and nail to continue to live, the same way that animals do. Only when death is inevitable should we quietly accept it. As a general rule, the Church of Satan frowns upon both self-sacrifice and suicide, because it is the ultimate denial of the fulfillment of one's own life. In short, suicide is acceptable when it becomes a true indulgence. The ego-fulfilled man can show kindness out of honest emotion, while the ego-denied man puts on a dishonest show of kindness out of need or fear. The Nine Satanic Statements even includes the line, "Satan represents kindness to those who deserve it, instead of love wasted on ingrates!"